This is a 12,000 sq. ft. facility that is available year round to host trade shows, charitable fundraisers, class reunions, and a wide range of other private or public gatherings. 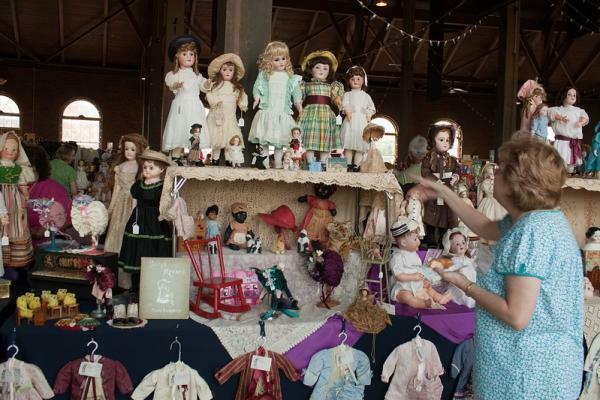 This annual show features modern to antique dolls, toys and bears.